Laura begins by hand sculpting the bees for this bracelet in porcelain. After multiple firings at different temperatures to set the many layers of glaze, the true depth of each creation can be seen. As a final touch, she burnishes each bee's wings with 24k gold. 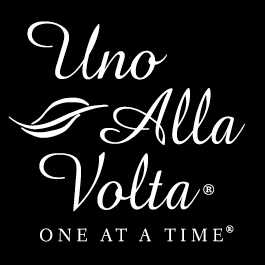 Created uno alla volta and hand set into sterling silver, no two are ever exactly alike. 7.5'' long. Laura fell in love with jewelry design instantaneously while apprenticing for a local jeweler. She quickly discovered her natural ability to create one-of-a-kind, wearable works of art. Today, she handcrafts expressive pieces from natural gemstones to showcase the uniqueness of each wearer.